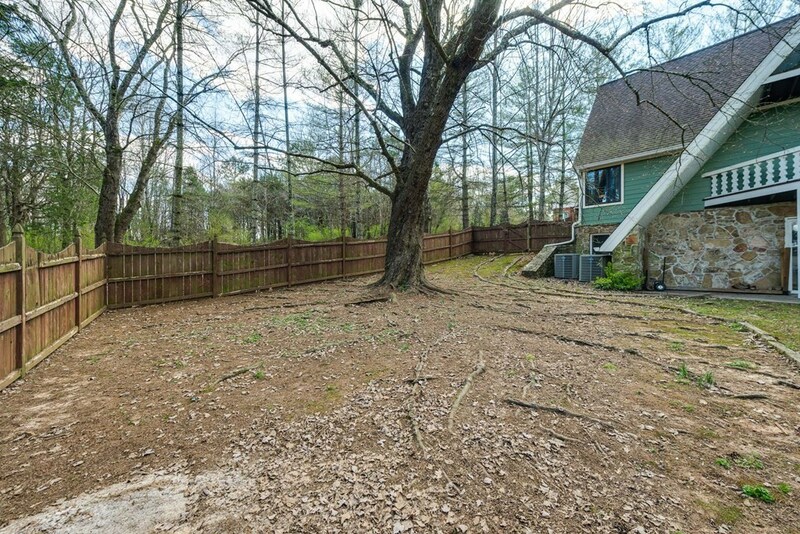 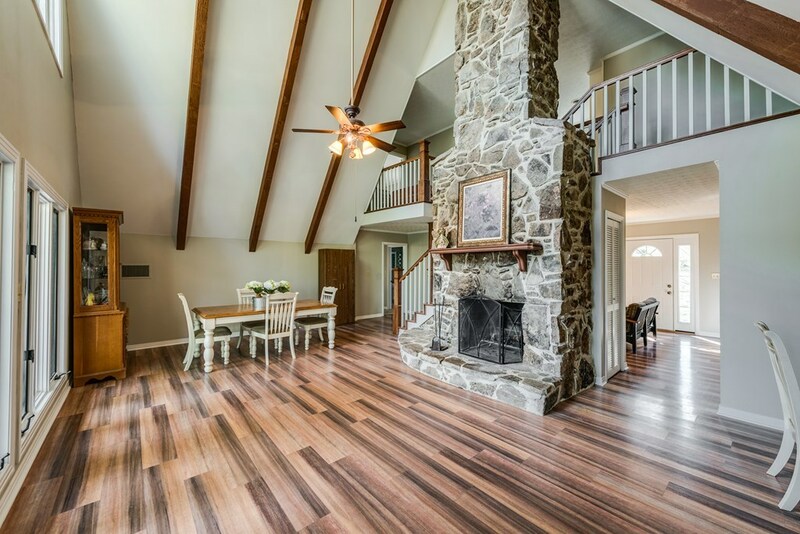 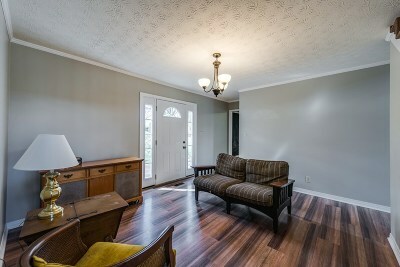 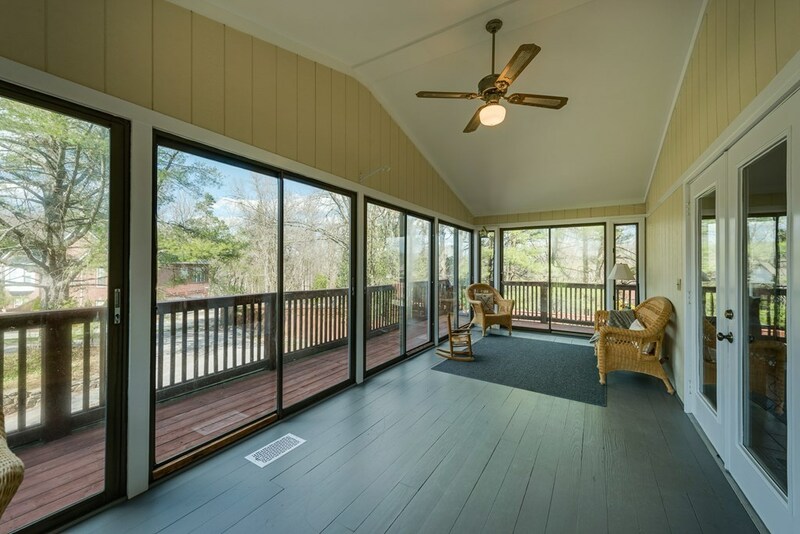 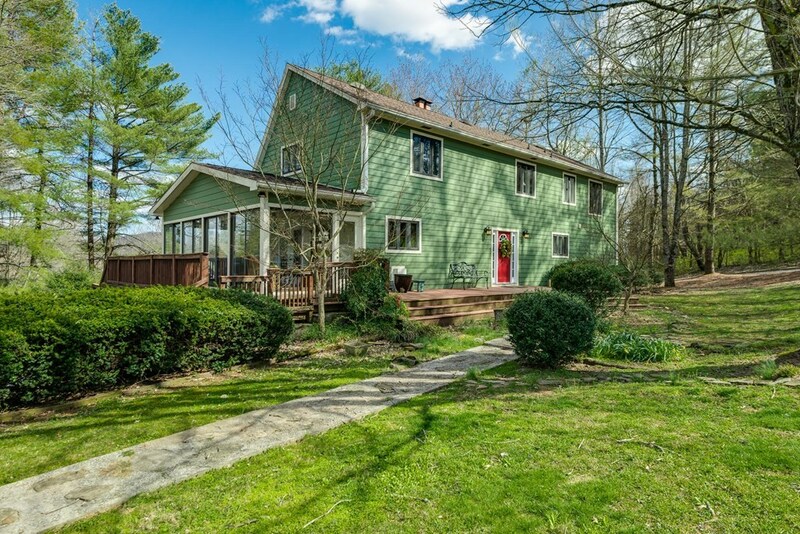 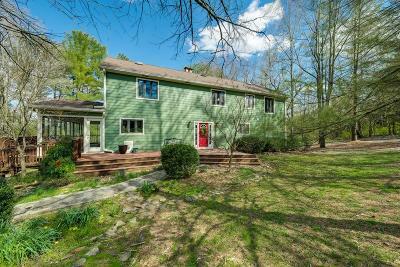 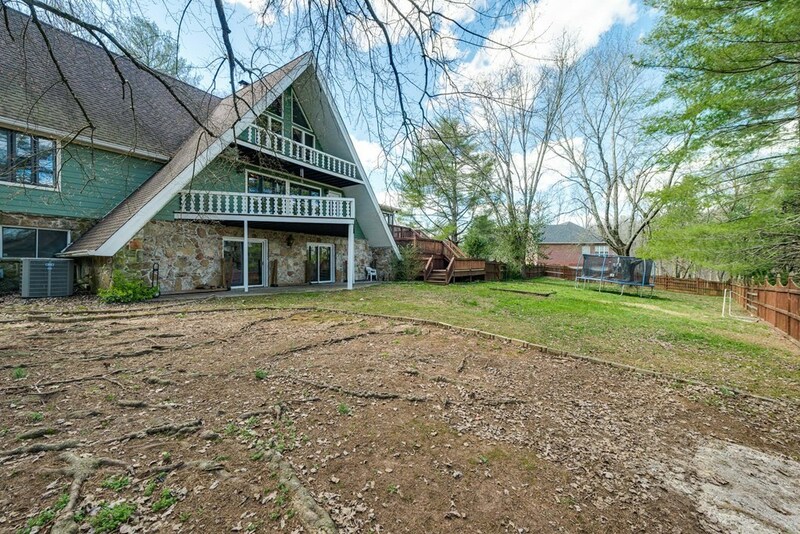 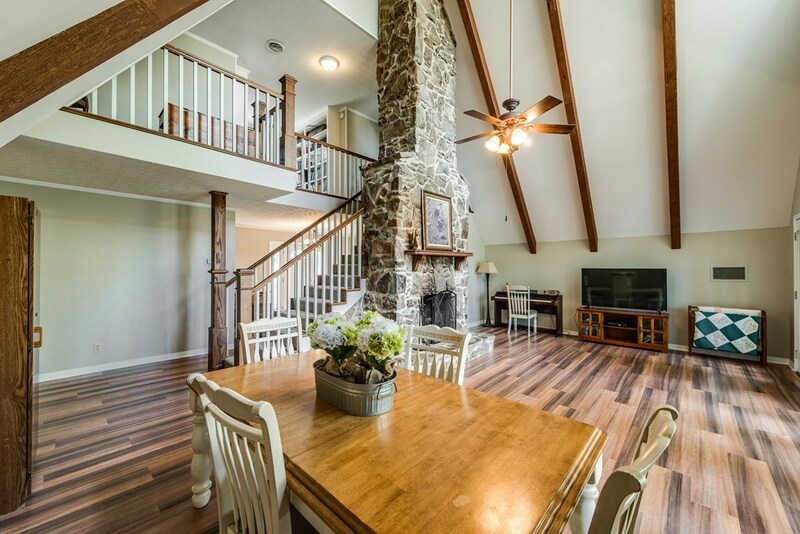 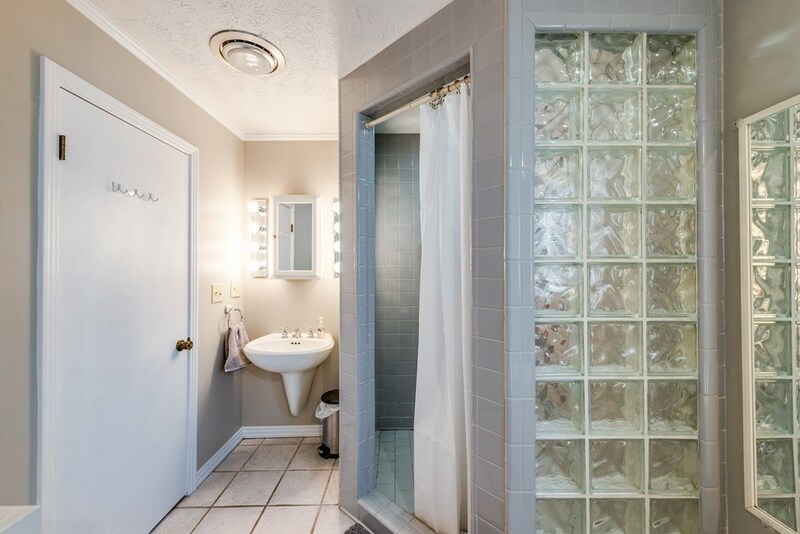 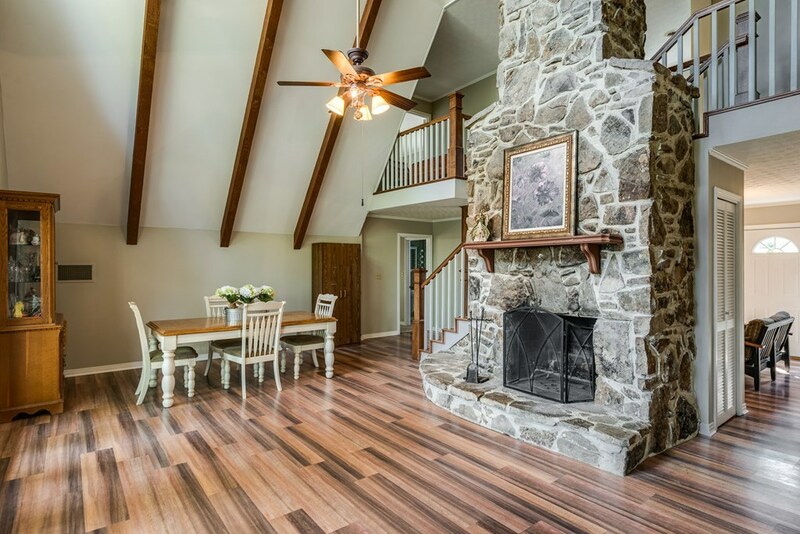 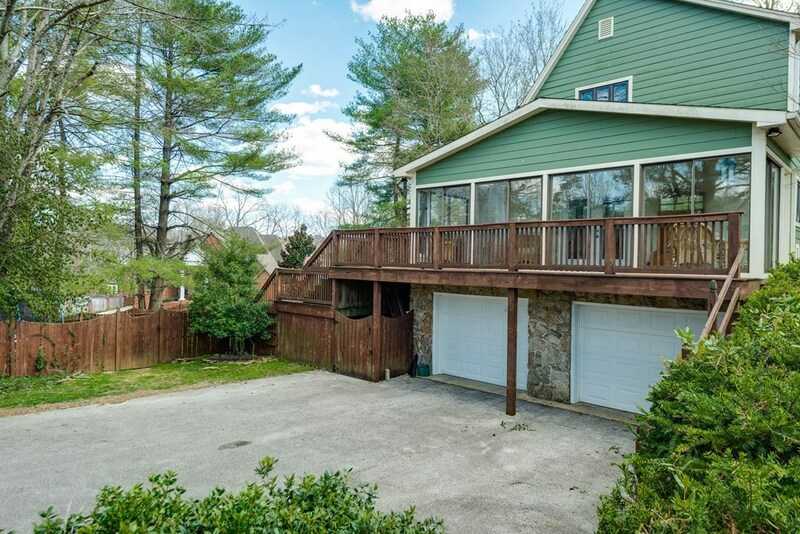 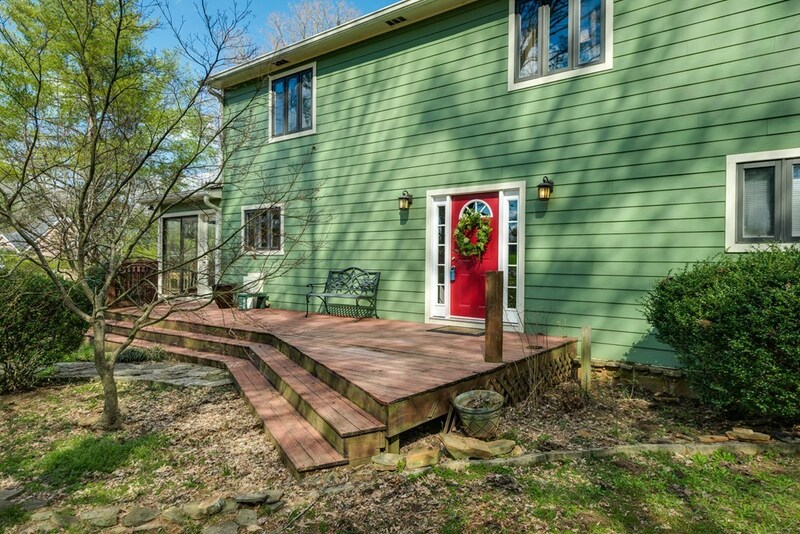 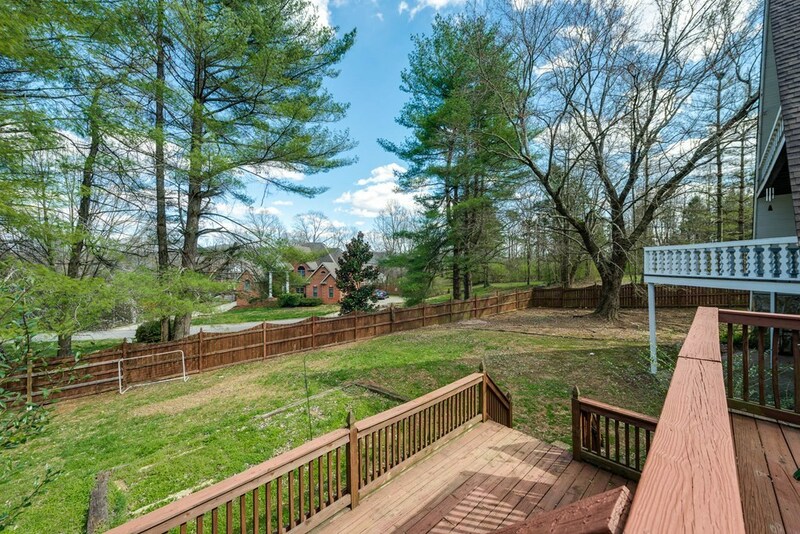 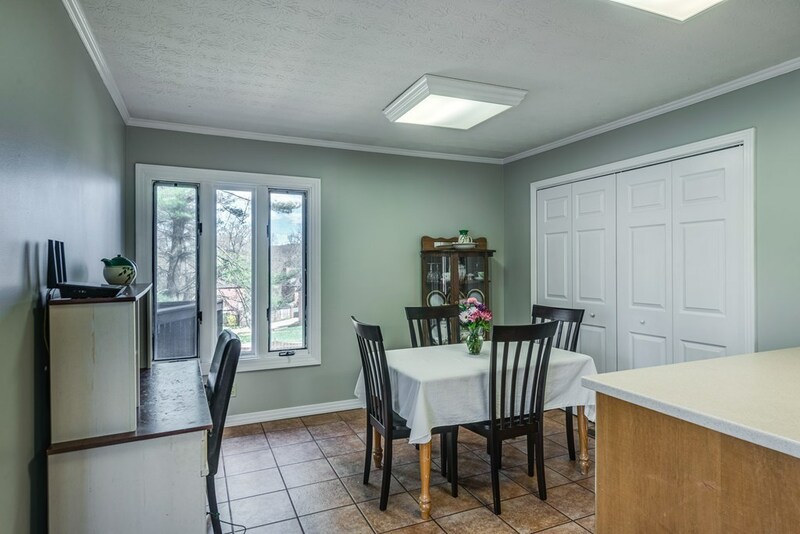 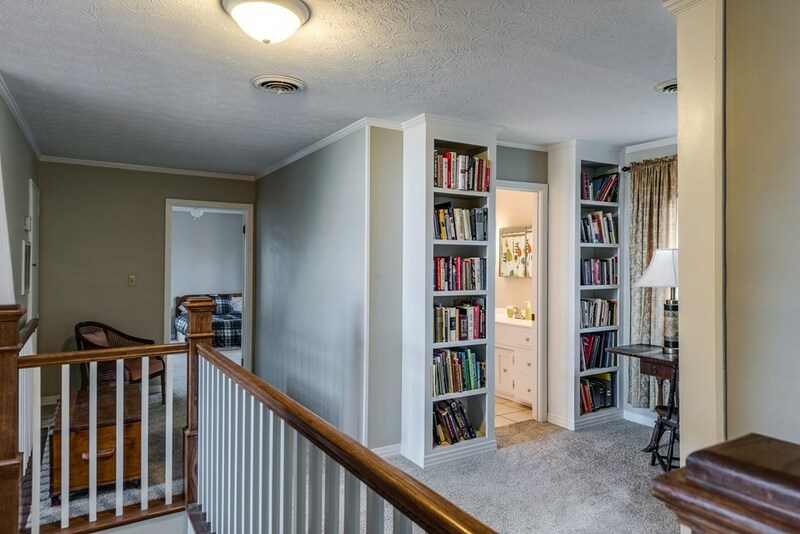 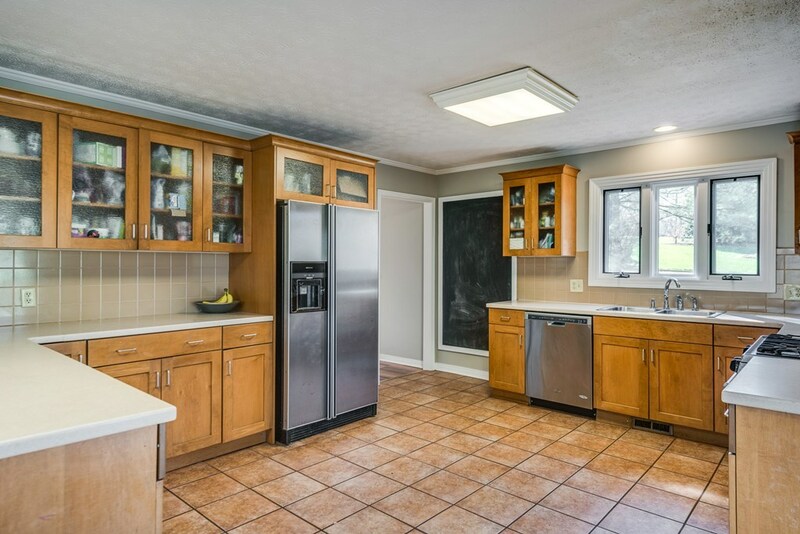 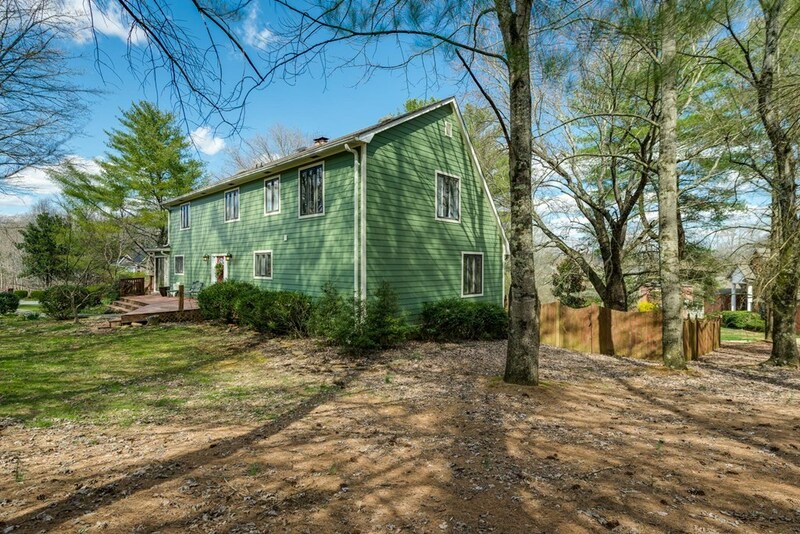 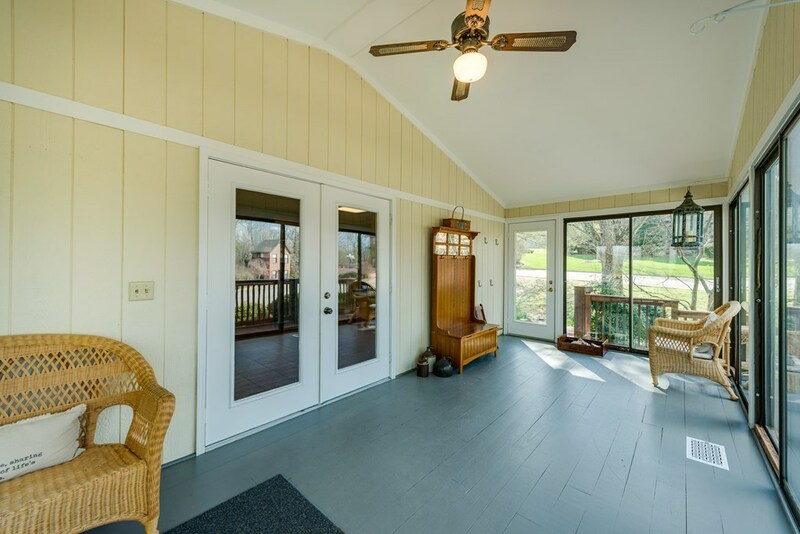 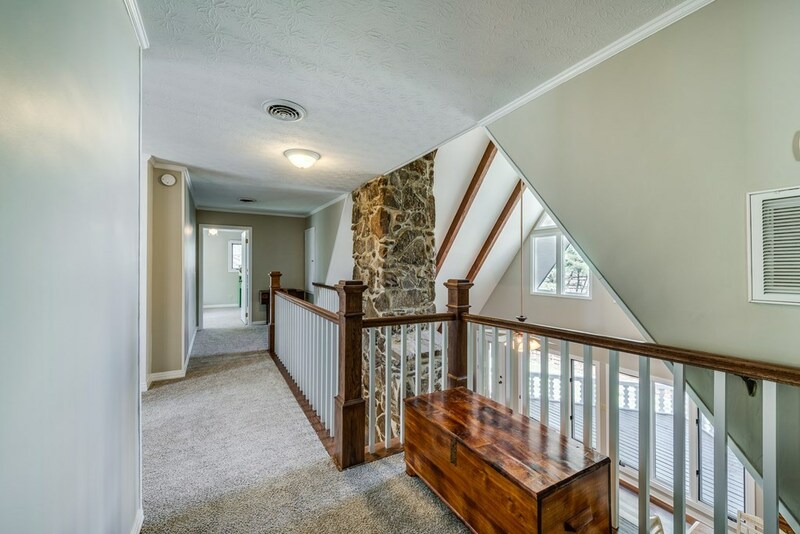 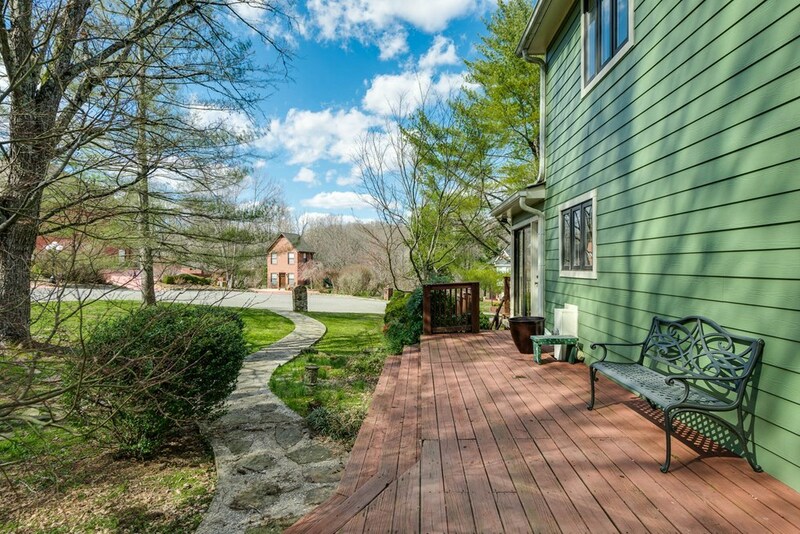 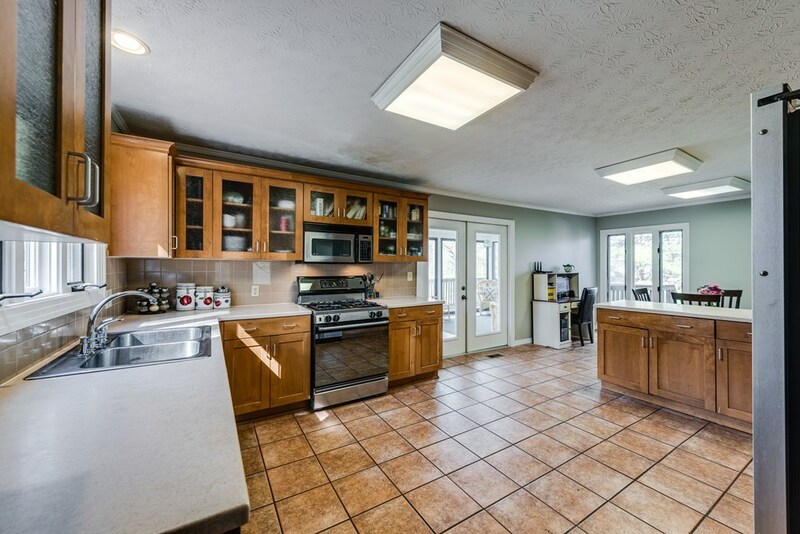 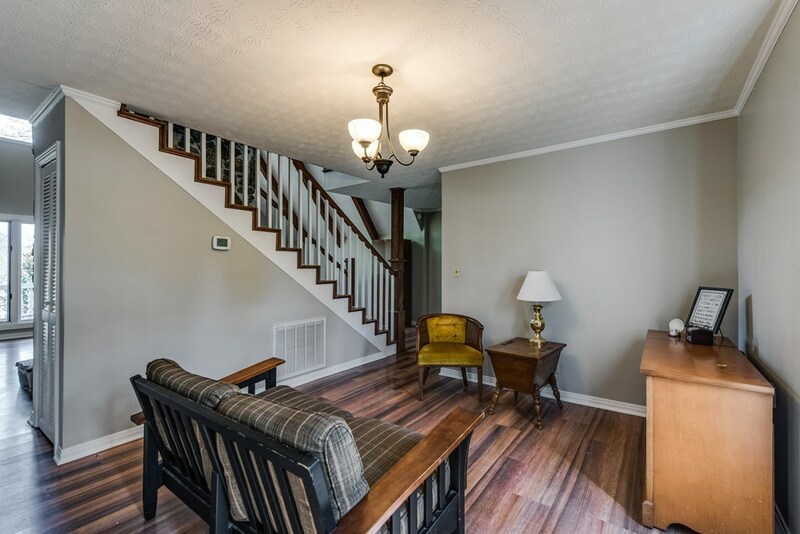 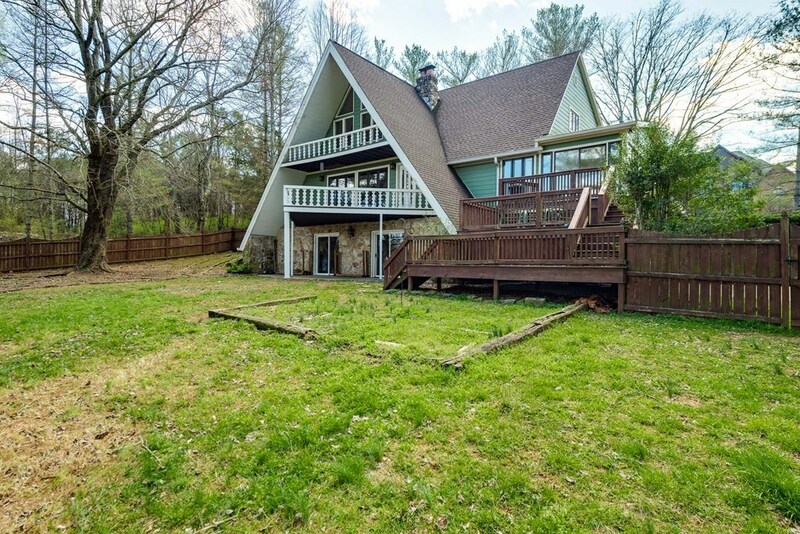 Charming and spacious, this 4br, 3ba hidden gem is nestled in the heart of Cookeville. 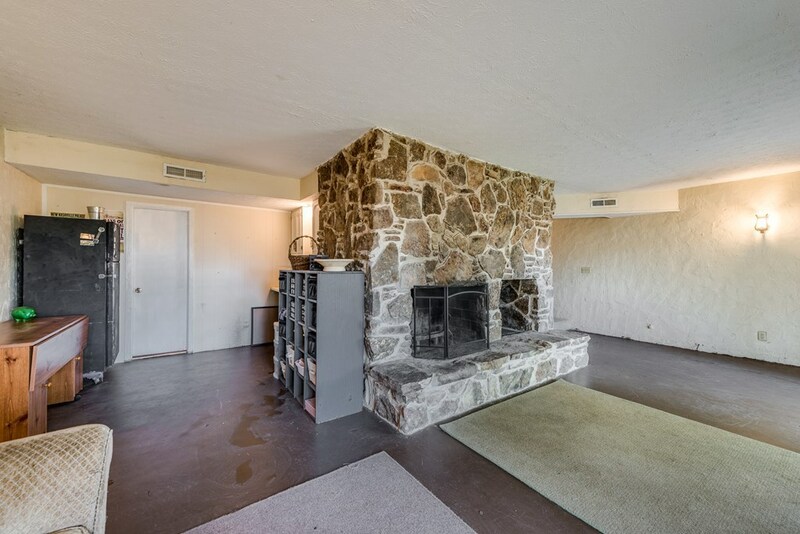 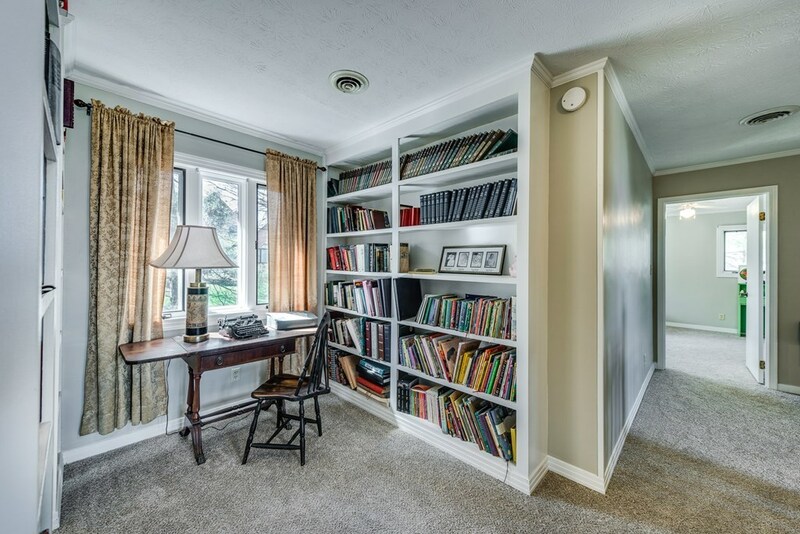 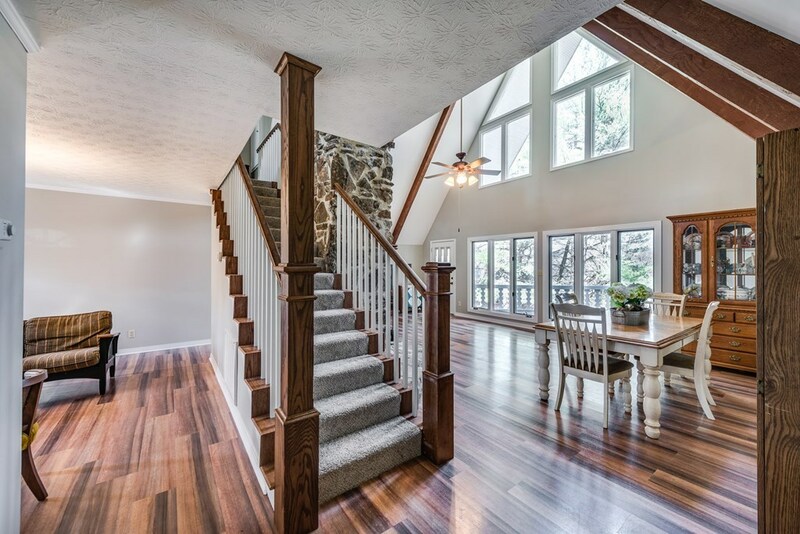 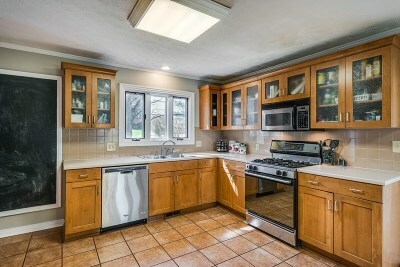 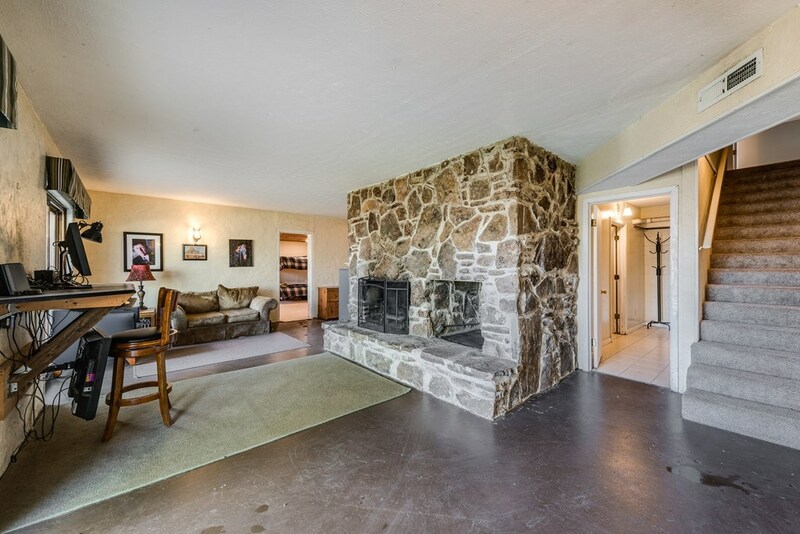 So much character in this unique property with over 3600sqft - from the floor to ceiling stone fireplace to the sunroom surrounded by windows, to the fenced in yard and multiple porches, there is nothing else like this on the market!! 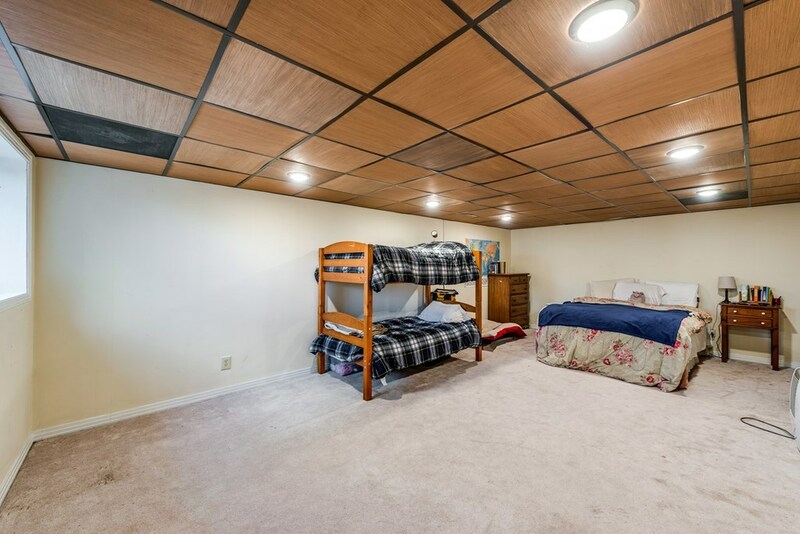 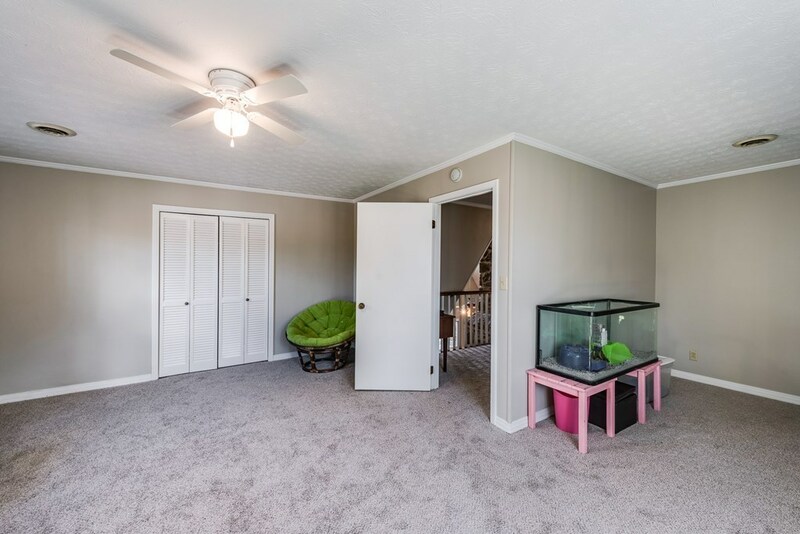 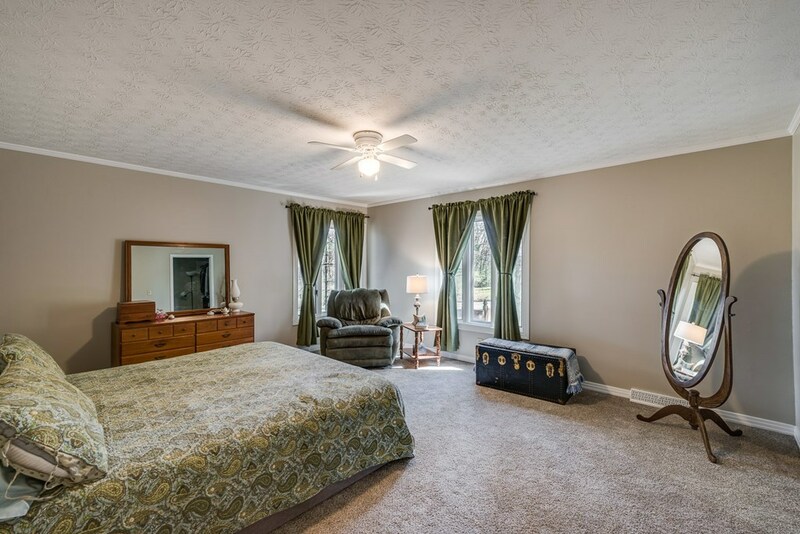 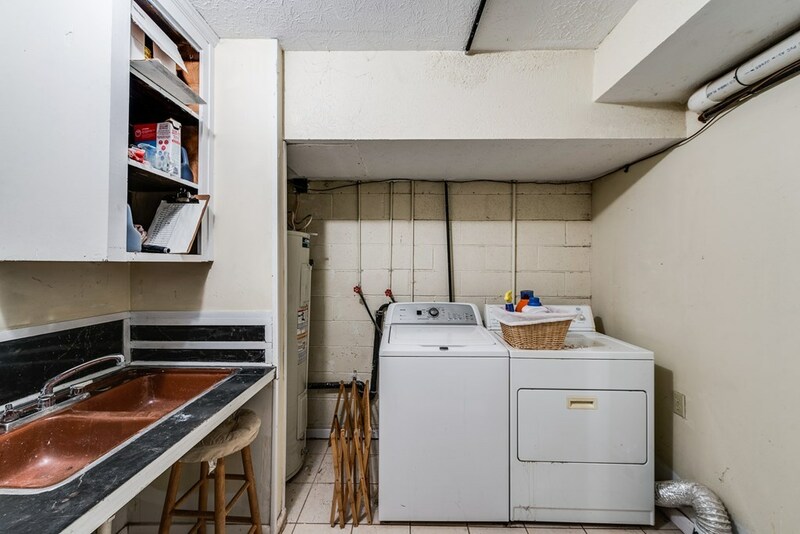 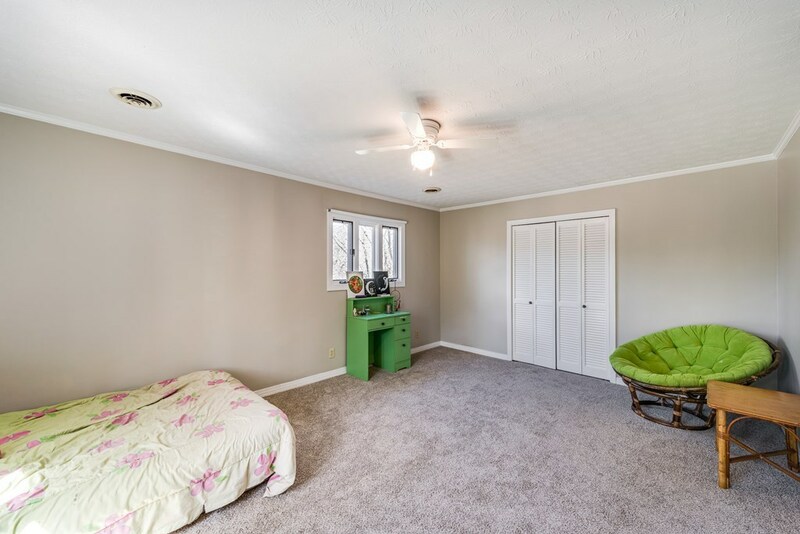 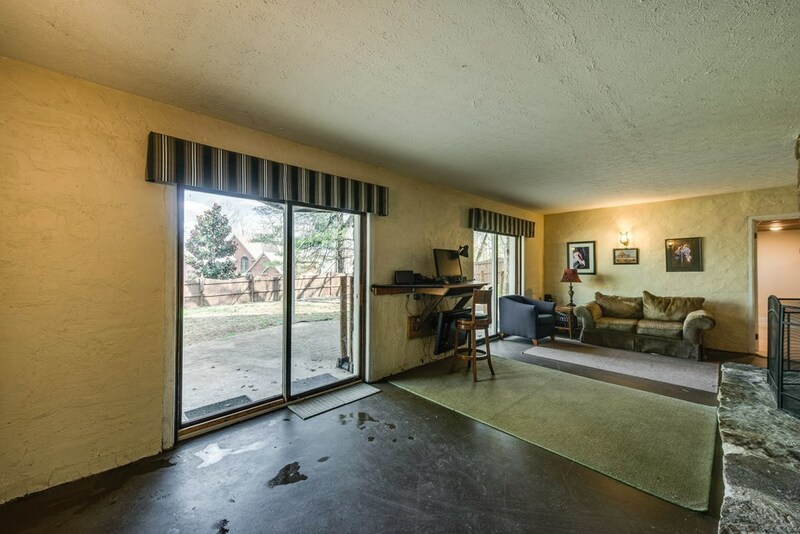 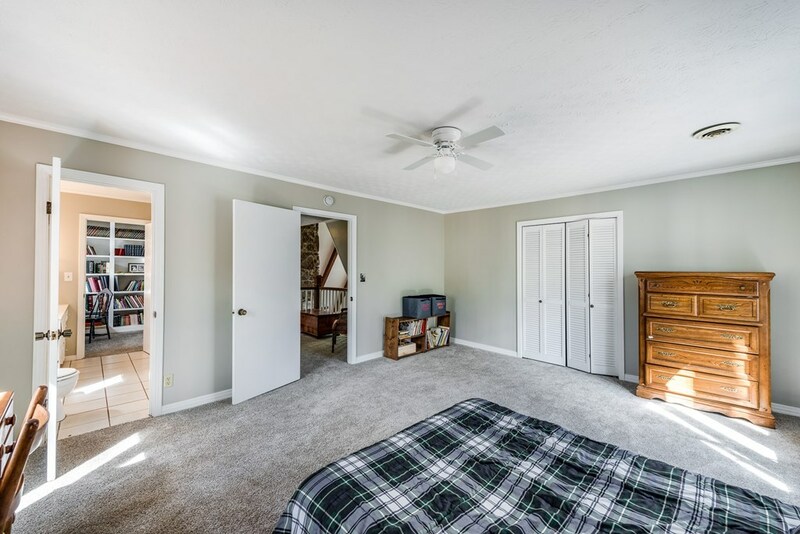 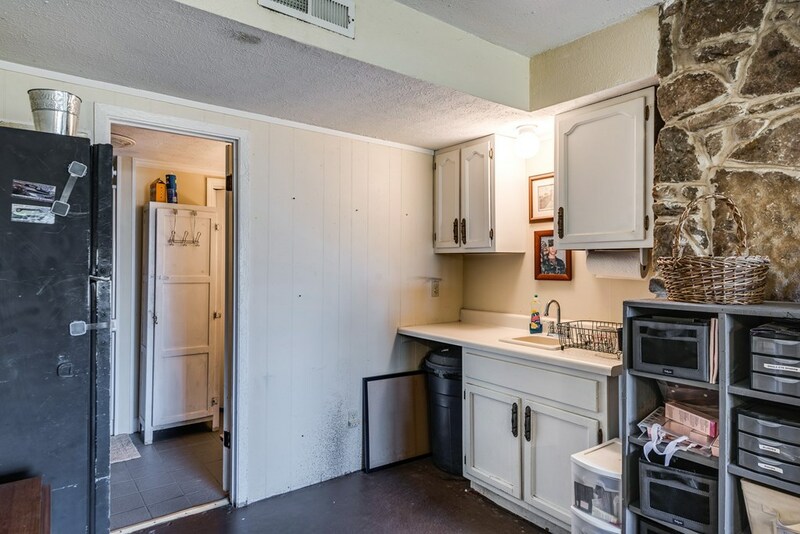 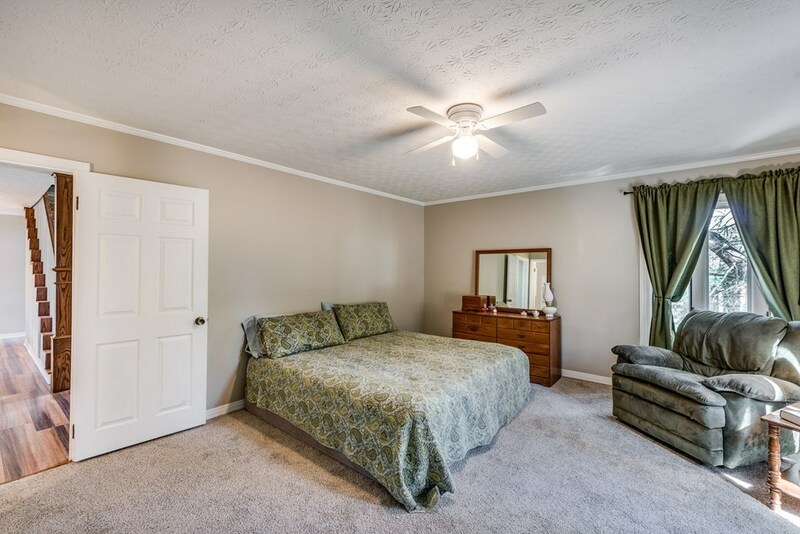 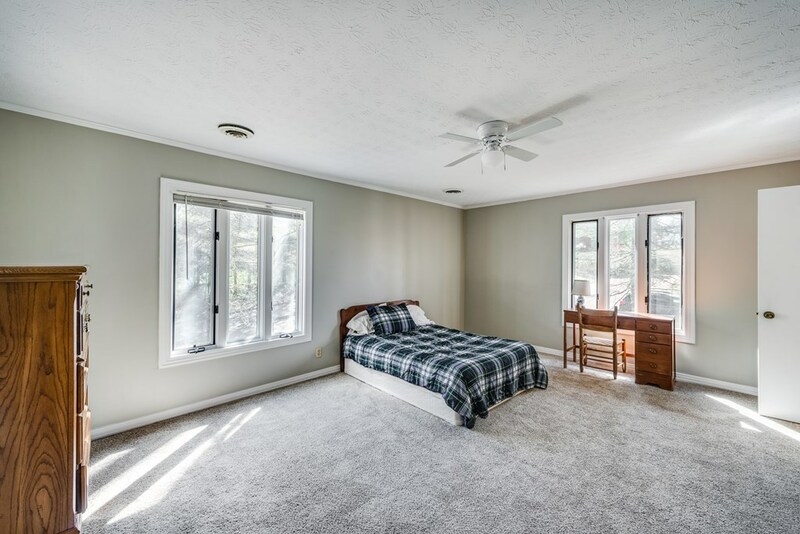 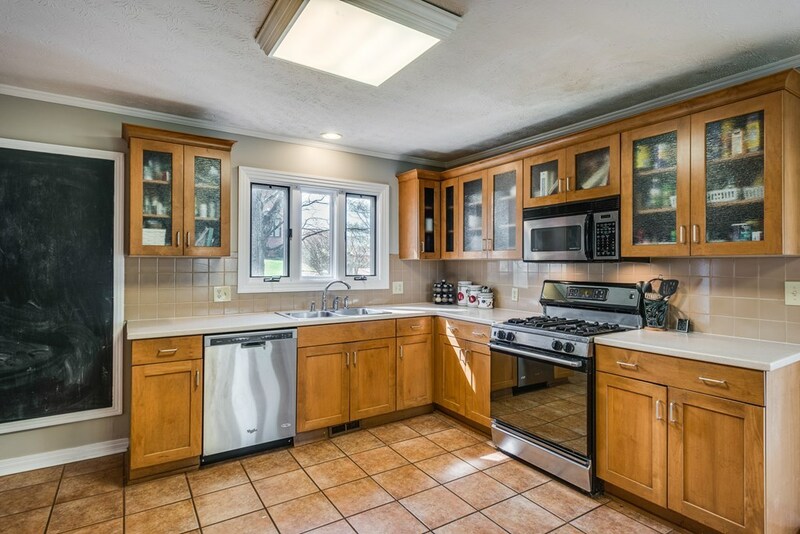 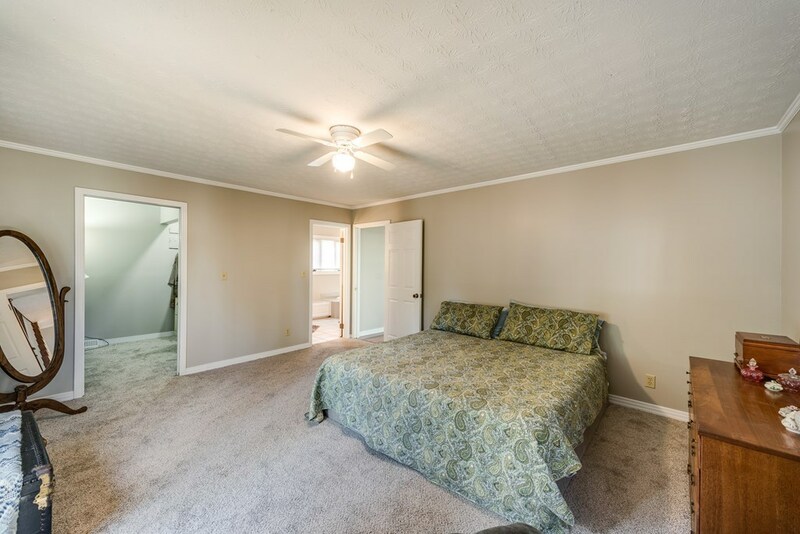 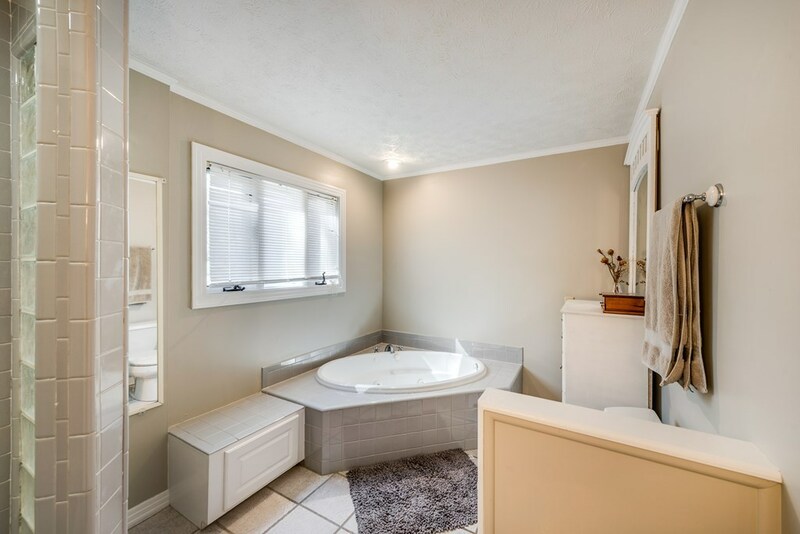 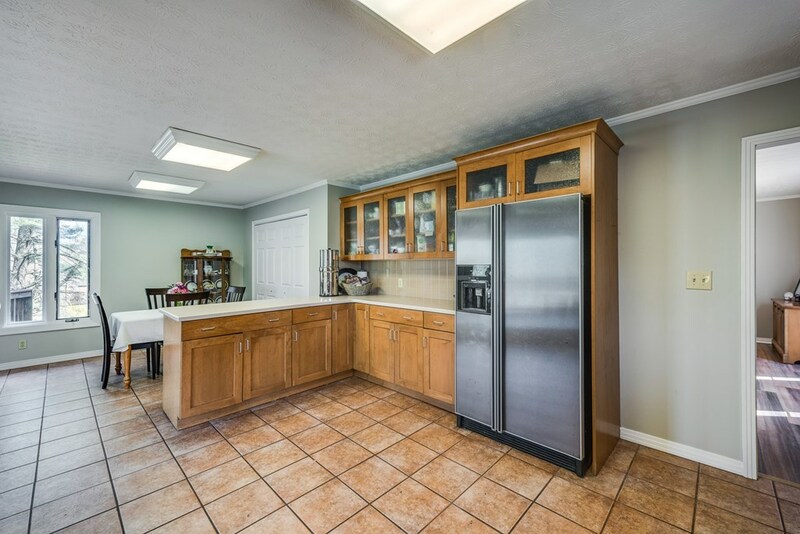 Huge bedrooms, large eat-in kitchen, and finished basement with den, kitchenette, and two car garage. 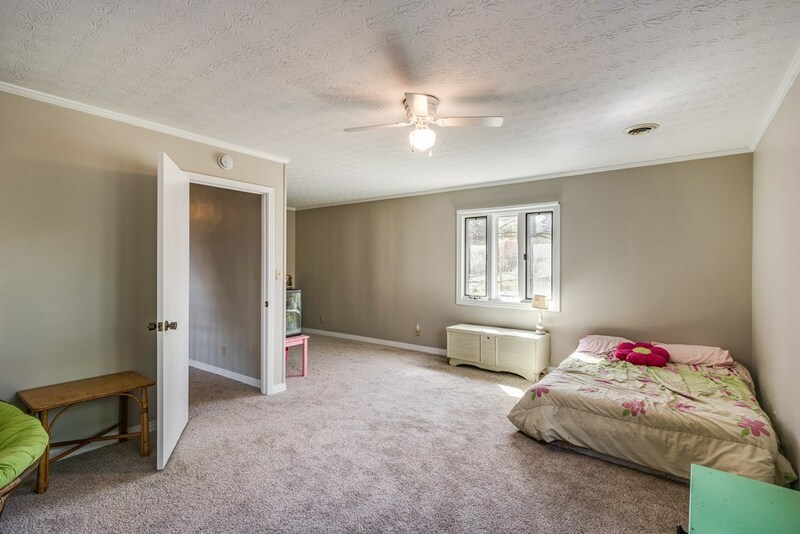 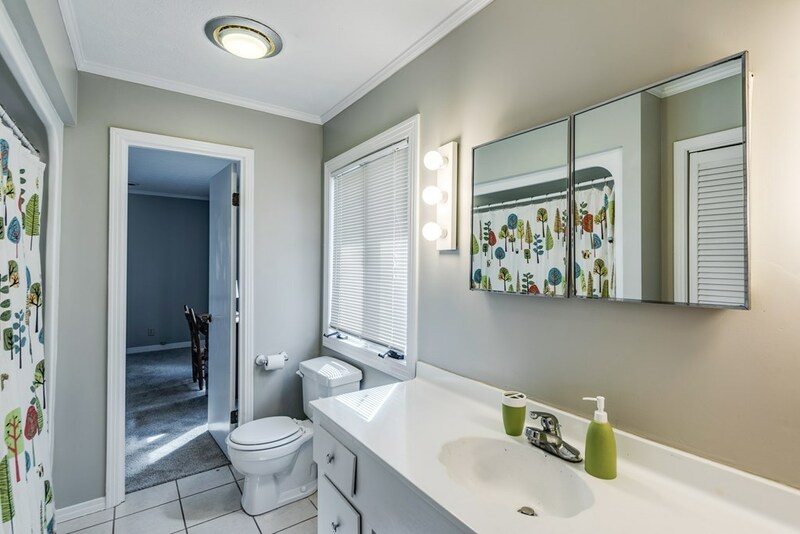 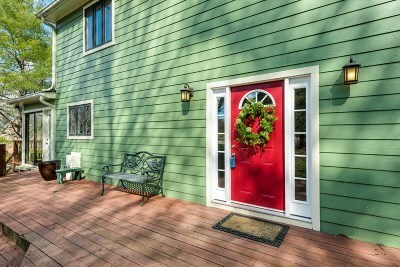 Wonderful home for your family to grow and make this your own. Capshaw school district.